The Zed Games Arcade Special! 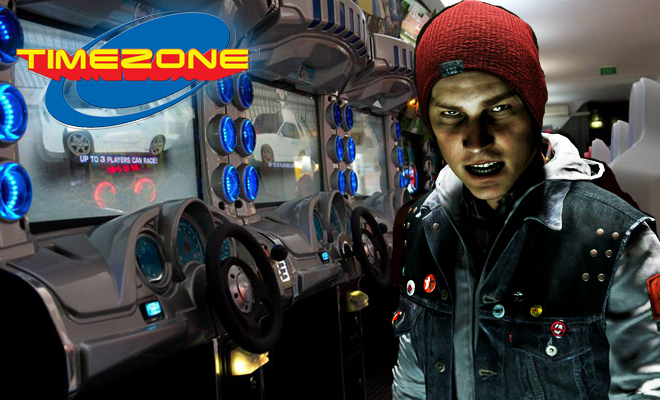 We interview Allan, the manager of Timezone Albert St, Brisbane. We checked out the machines and amusements on offer and report our findings, and discuss how arcades have changed over the past two decades. We react to the Oculus VR/Facebook buyout. Razor powers up his PS4 to review Infamous: Second Son.